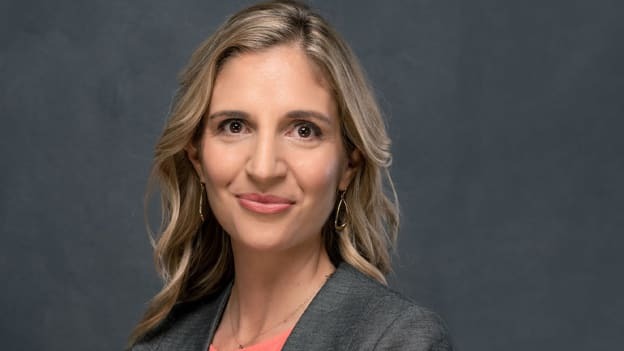 Mallis worked in Beijing for Accenture as Human Capital Strategy Lead, Asia-Pacific, following her service as a talent and organization consultant for Accenture’s New York and London offices. Elisa Mallis, an experienced leader in the executive education and human capital strategy sectors globally, is the new Managing Director and Vice President, Asia-Pacific at the Center for Creative Leadership (CCL), a provider of leadership development. Mallis joins CCL today, having served most recently as Singapore Country Director and Head of Executive Development for Management Development Services (MDS), a talent development firm focused on Greater China. Mallis joined MDS in 2011, first serving as Head of Executive Coaching in Beijing and then becoming China Country Director and Head of Executive Development. During her tenure at MDS, Mallis drove substantial top- and bottom-line growth and significantly expanded the firm’s reach through a network of adjunct consultants and coaches. Prior to that, she worked in Beijing for Accenture as Human Capital Strategy Lead, Asia-Pacific, following her service as a talent and organization consultant for Accenture’s New York and London offices. Mallis will lead CCL’s efforts to accelerate the leadership development and results of clients throughout the region, from multi-national corporations and government agencies to domestic organizations, while also contributing significantly to CCL’s global research agenda.